No goofin’ around tonight, just the good stuff! All tracks that you can sing along to, and don’t worry, you already know the words. This issue is chock full of INSTREW-MENTALS: Lotsa surf, lotsa twang, and no politics! The perfect background music for tidying up the apartment, ice cream socials, or drug infused orgies. 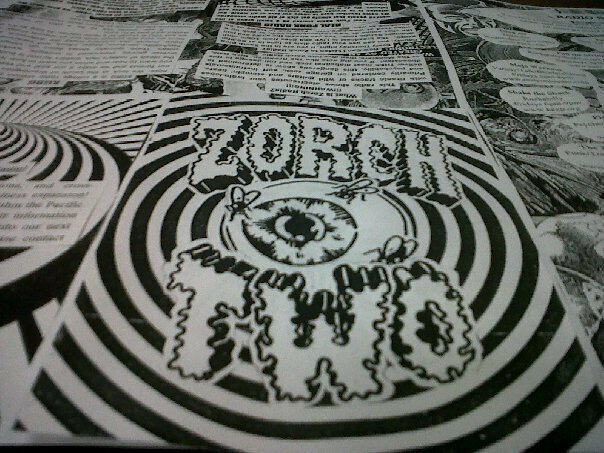 This entry was posted on September 3, 2011 by Zorch Radio. It was filed under Audio .